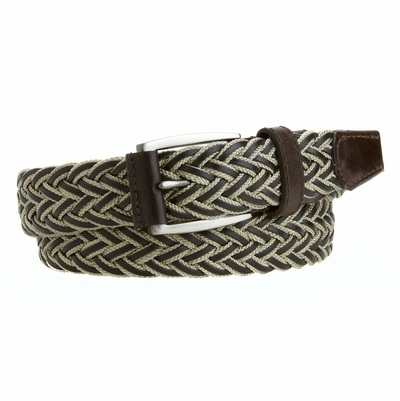 Casual jean or dress belt for a proper and multiple fit. This color can be matched with white, beige, khaki, jean blue, gray, and brown. Multiple easy fit adjustment and a stylish gun metal plated buckle with a stitched leather cover.